MEC Exclusives! | Ride at Mushrif EC! MEC T-Shirts now on sale! MEC T-shirts [polo style] are now available! Filed under MEC, MEC Exclusives! DIARY DATE: Christmas Eve Festive Ride! Really excited about Christmas? Here’s another reason to look forward to it! 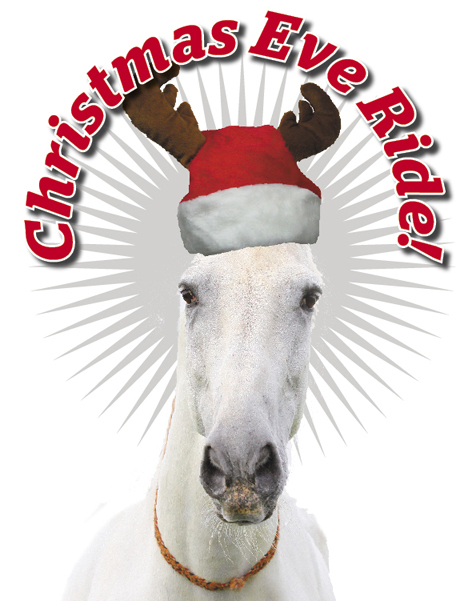 This Christmas Eve morning, pull on your boots, grab a horse and come out with us for a bit of festive fun in the park. ﻿﻿﻿It’s Dhs 300 for 90 minutes, santa hats [over helmets, of course, unless it’s your horse who is wearing one] and any appropriate decoration is encouraged – and afterwards we’re all going to have mince pies and stuff! Filed under EVENTS, MEC Exclusives! Fancy a bit of romance? Go for a picnic! 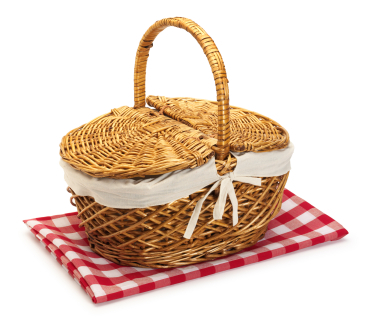 A picnic with a loved one can be the most romantic time ever spent together. Sitting back on a beautiful day or under the stars enjoying each other’s company is priceless.